Twenty-somethings should pat themselves on the back (and not just for having tried the latest craft beer). About 67% have already stashed away something for retirement, according to a survey from the Transamerica Center for Retirement Studies. Stashing away money for something so far into the future is tough for millennials. Many are saddled with student debt, trying to launch their careers and save for a down payment on their first home. Not to mention finding a life partner to buy that house with. The youngest workers surveyed had a median of $16,000 in total retirement savings, compared to $45,000 for workers in their 30s. 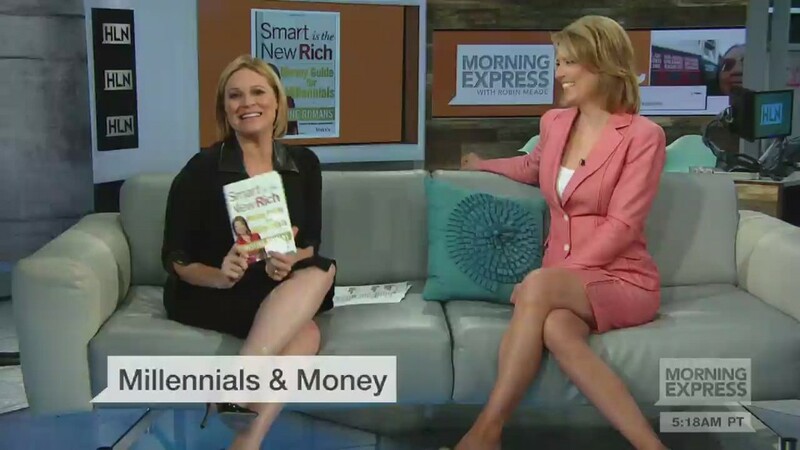 It's impressive that people are starting to save at as young as 22 -- the median age -- said Catherine Collinson, president of the Transamerica Center. Workers in their 50s said they didn't start saving until age 31, the survey showed. And 28% of twenty-somethings surveyed are stashing away more than 10% of their salary into a 401(k) or similar plan. Nearly 20% of those in their 20s who are saving, said they know "nothing" about how they should invest and allocate their assets. About 27% said they weren't sure how their savings were currently being invested. While low-risk, low-return investments may be too conservative for those 40 years away from retirement, 24% reported that's exactly what they were investing in. And twenty-somethings aren't going to rely on Social Security to fund a lot of their retirement. About 81% said they are concerned that Social Security won't be there to help them when it comes time to quit their day jobs. The study surveyed 4,550 workers in total over the course of a month earlier this year.